Audiences don’t want that to be the end for uber-violent superhero movies either, according to a survey quoted by Deadline. Conducted by Fandango, the survey found that 71 percent of respondents want to see more superhero movies get the R rating, news that presumably had Zack Snyder’s ears perking up in a distinctively “grim and gritty” way. 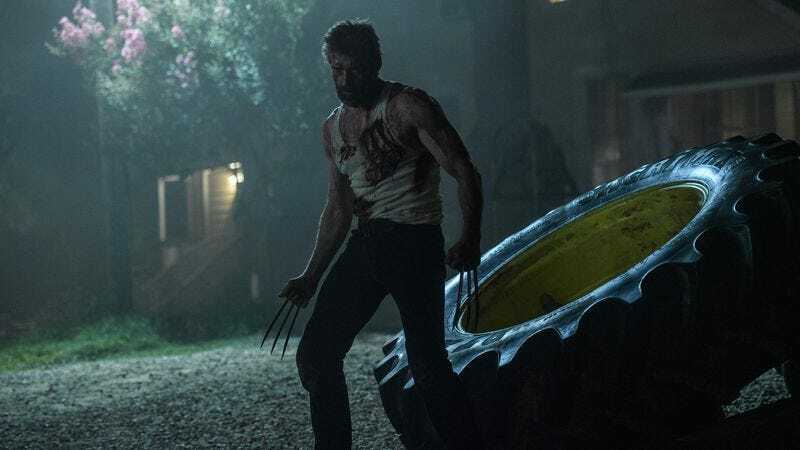 Logan is reportedly set to make $65 million or so at the domestic box office this weekend, on the strength of both its brutal violence and the strong characterization for its aging anti-hero. We’ll keep our fingers crossed that Hollywood remembers that second part, too, as it races to capitalize on this latest comic-book success.